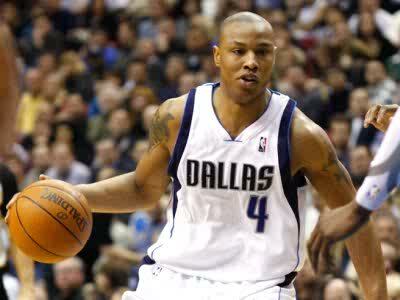 Los Angeles Clippers agree to a 3-year $24 million deal with Caron Butler. Boston Celtics acquire Keyon Dooling for 2nd round pick and agree to terms with Marquis Daniels. Milwaukee Bucks sign Mike Dunleavy Jr. to a 2-year $7.5 million deal.